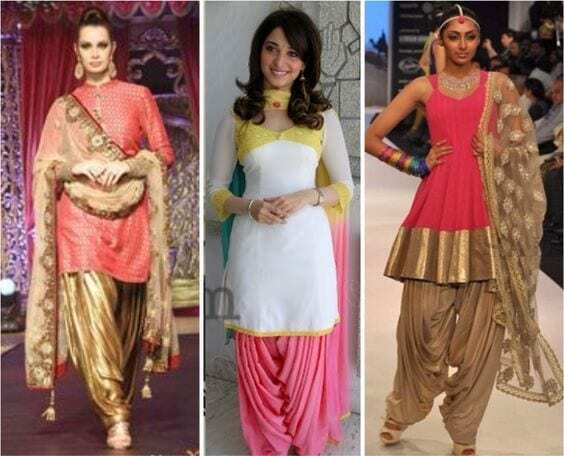 Classy Patiala Salwar Outfits- Patiala shalwar attire is generally linked with the subcontinent and Middle Eastern states since it is often considered as a traditional outfit in thePakistan, India, and Bangladesh. Patiala shalwar is a type of shalwar with prominent pleats and is traditionally worn with short kurta or kameez along with a long dupatta. 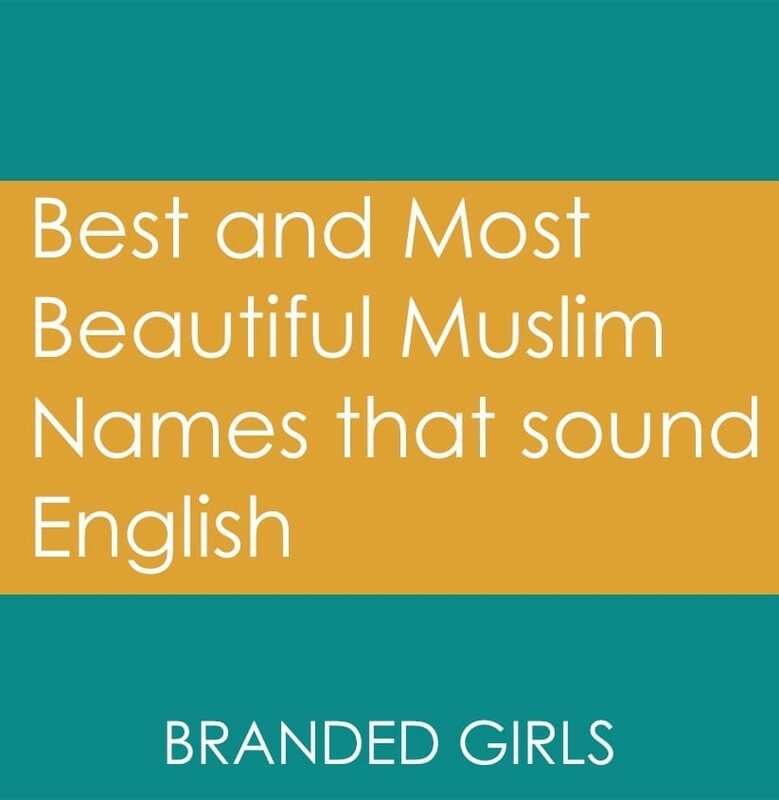 The name came into being after the name of an Indian city Patiala, located in Indian Punjab. 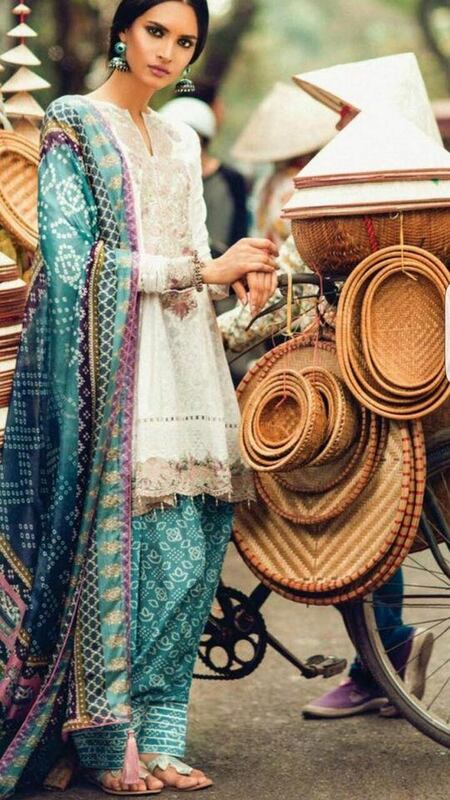 However, Pakistani Punjabi women are equally fond of this type of shalwar since it gives a very traditional look. 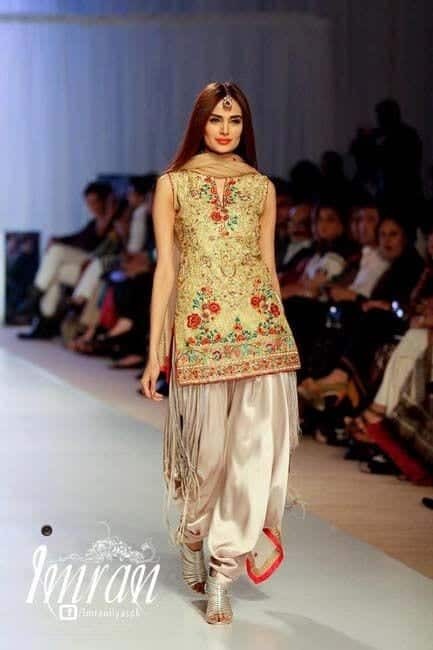 Eastern women are quite obsessed with this style of shalwar which captured the interest of some major designers who designed some really unique dresses with the help of patiala shalwar. Also, these are now worn in Egypt and Turkey in distinct styles with different sort of tops. 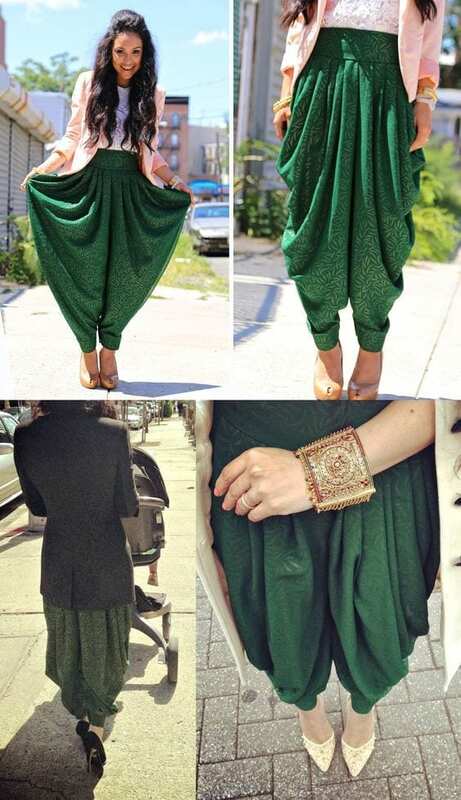 Semi-patiala shalwar also came into view as a result. Patiala suits are an amazing representation of ethnicity with a quite modern look. In India, these are mostly stitched in silk and chiffon material; however, in Pakistan, Patiala dresses in lawn material are also quite common considering the hot sweaty weather which makes the light and comfy material just perfect. 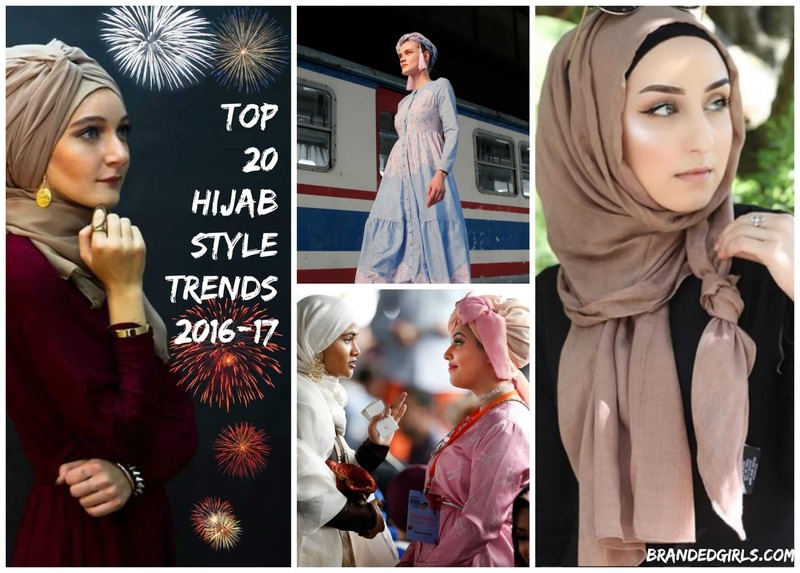 The article is going to cover 30 most fantastic outfit ideas comprising of some major pair ups with patiala bottoms in various shades and designs. 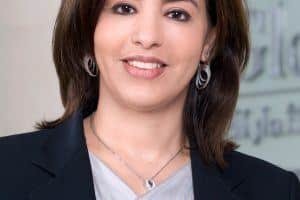 Also, it will cover the designs launched by some famous designer and brands. Patiala outfits are mostly available in vibrant shades like red, maroon, dark green, electric blue and shocking pink. Monochrome colors are nowadays quite trendy and stylish. Patiala shalwars in black, white and gray paired with shirts with a little touch of red, pink and blue look extremely chic especially in summers and spring. A llittle-colored embroidery will also enhance the overall look of the suit. 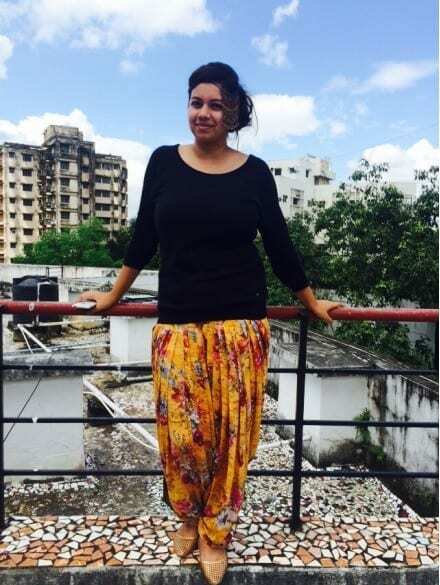 Patiala shalwars can be worn quite uniquely in winters. Wear a patterned or floral patiala bottoms with a tee or a short button down shirt. Add a short coat or a leather or denim jacket to keep warm along with a simple and elegant muffler will be perfect. Wear them with flat pumps to complete your fall patiala look. 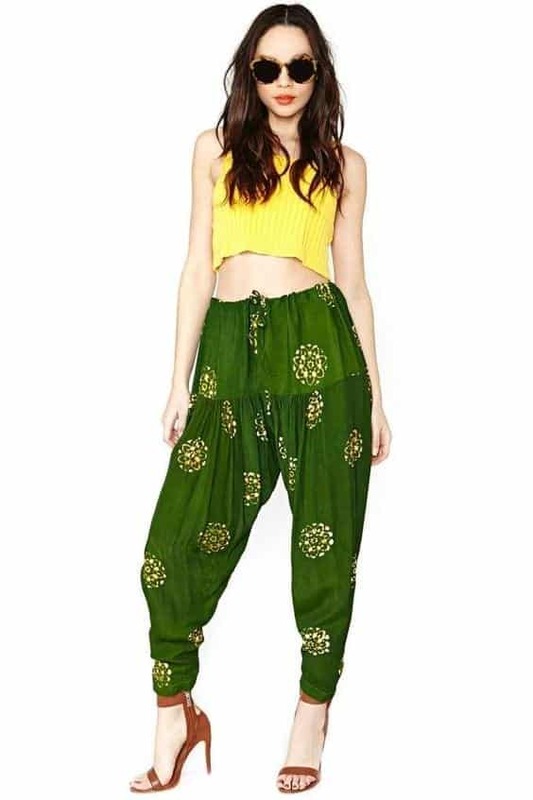 Lawn patiala suits or patiala bottoms with t-shirts or airline frocks are the ultimate options for summer wear. Since lawn fabric is light, it makes it quite comfortable in the summers. Also, you can go for half sleeves or no sleeves look and light natural make. If you’re choosing an all plain patiala shalwar kameez then you can go for a printed or floral dupatta to make it prominent. 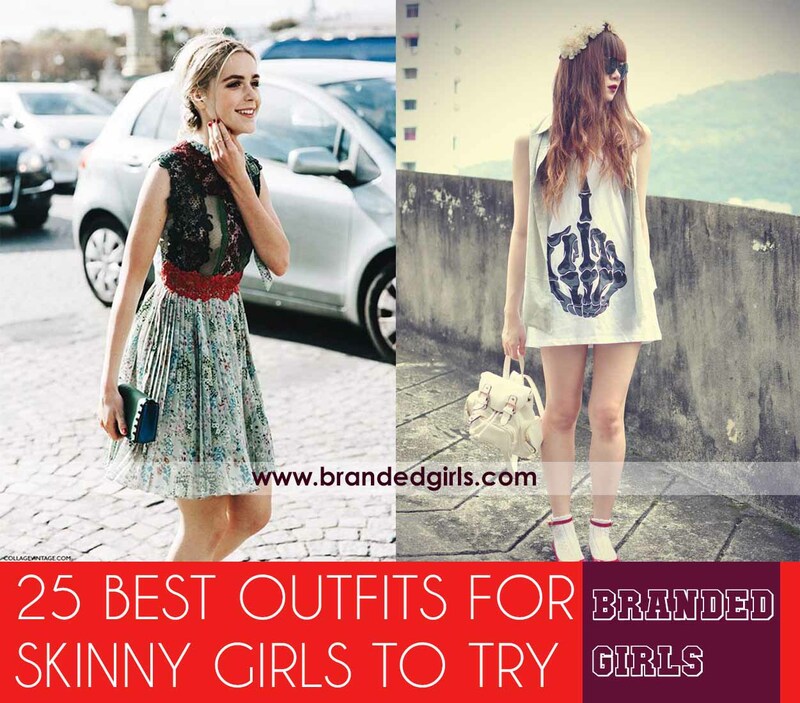 Wear these charming outfits with kola puri chappals or simple strappy sandals. 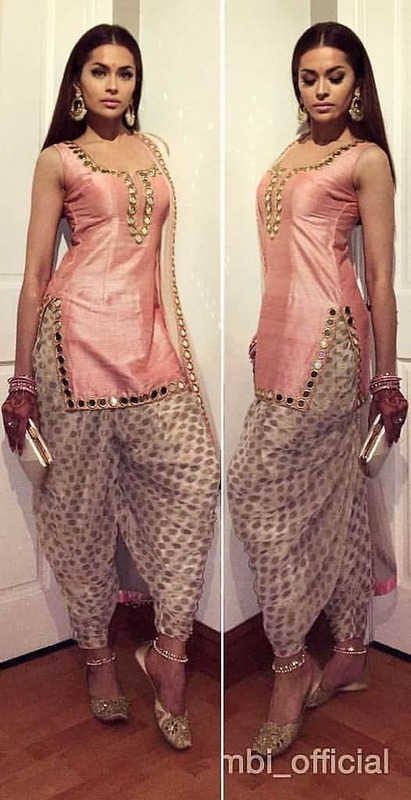 Patiala shalwar kameez in a luxurious fabric like silk and chiffon with sartorial expertise is an ultimate option for wedding occasions especially if you want a more ethnic look. You can go for tilla, dabka, and resham work on the dupatta and kameez. If you’re attending a wedding soon then get some inspiration from these amazing Dholki Outfits. 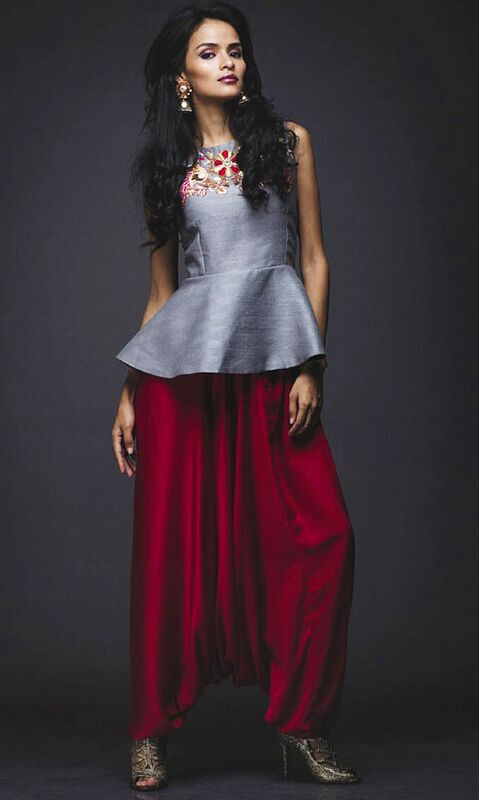 Velvety patiala pants look just amazing with high-neck tops in neutral colors. 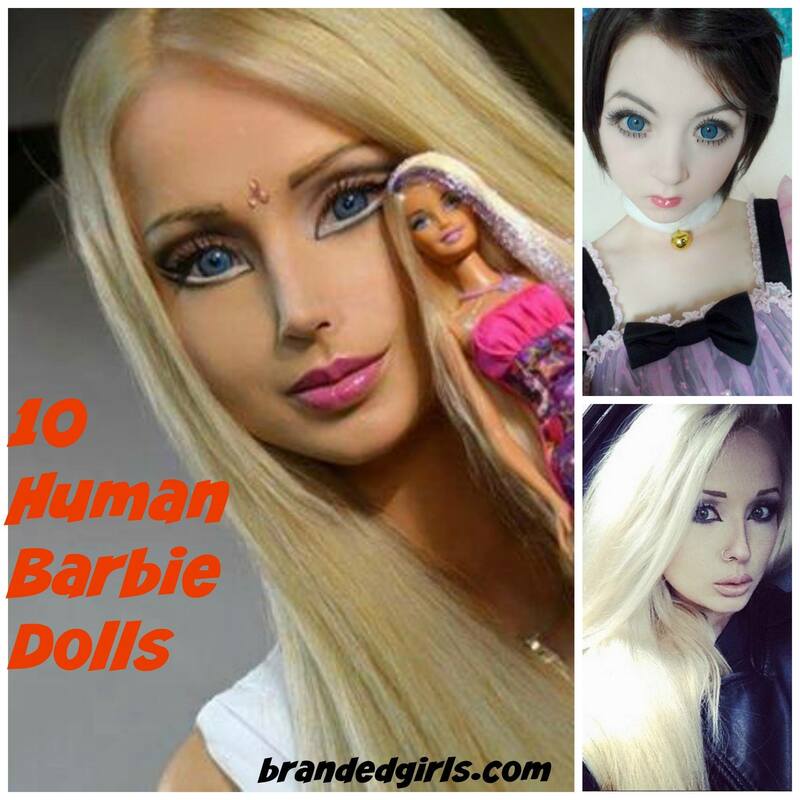 Wearing this costume with gladiator heels or stiletto pumps will spice up the entire look. Also, it is a perfect option for fall street style due to its uniqueness. Just like Shilpa Shetty, you can style yourself in a semi-formal patiala dress composed of a long stylish shrug in chiffon or net material, a short simple top and silk patiala pants. Wear them with stiletto heels and appropriate jewelry like Kundan jewelry to add up to the entire look. Short frocks with a huge flare are quite trendy nowadays. You can carry them with patiala shalwar as well. Kalidar and airline frocks with embroidery or needlework look perfect on parties or weddings as well. You can wear them with fancy khussas which are the latest trend to have a more traditional look. Printed patiala pants are very commonly available. These can be paired with t-shirts or kurtas in neutral shades. These are perfect if you want to have a simple casual look for college or university. Wear them with flat sandals or wedge heels. Instead of a crop top, for a more Western look, you could also go for Bandeau Tops. A short stylish gown is a perfect option if you want to try something different with your patiala shalwar. A little embroidery or a slit cut would also enhance the look. 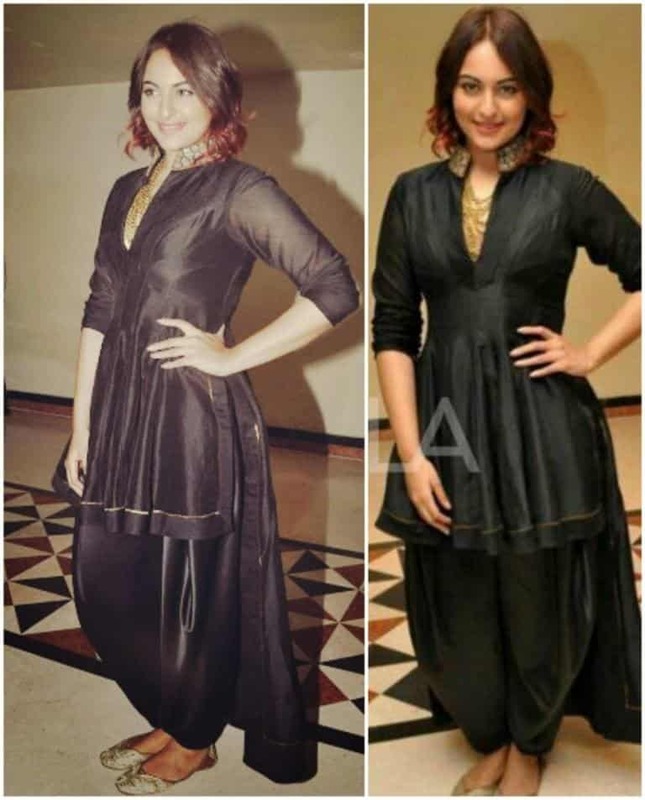 Sonakshi Sinha has been seen wearing Patiala pants at different events which make it clear that the celebrity loves the ethnic look. Her black Patiala shalwar with a jet black kalidar frock is the ultimate option for parties or formal events. 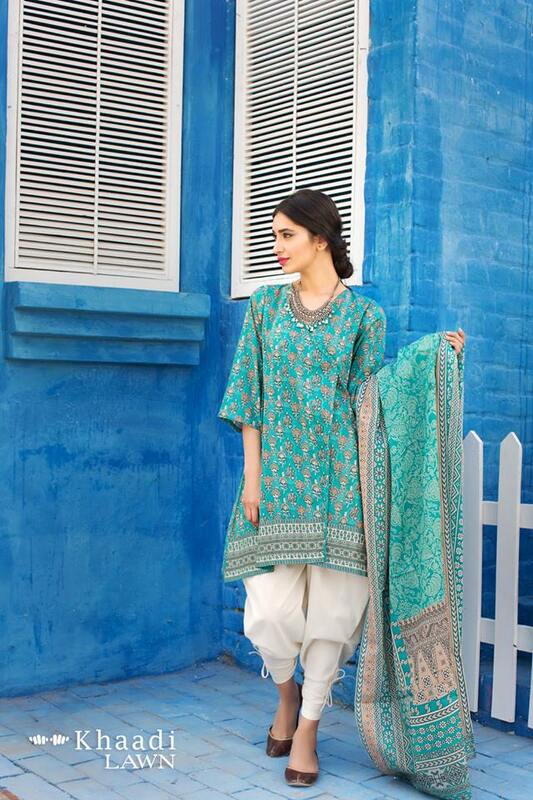 Patiala suits in lawn make a perfect choice for a trendy attire in summers and spring. The fresh colors and light fabric make it all perfect for the casual as well as formal wear. Many brands like Khaadi, Ethnic and others provide stylish ideas that include patiala shalwar with frocks and kurtas as well. 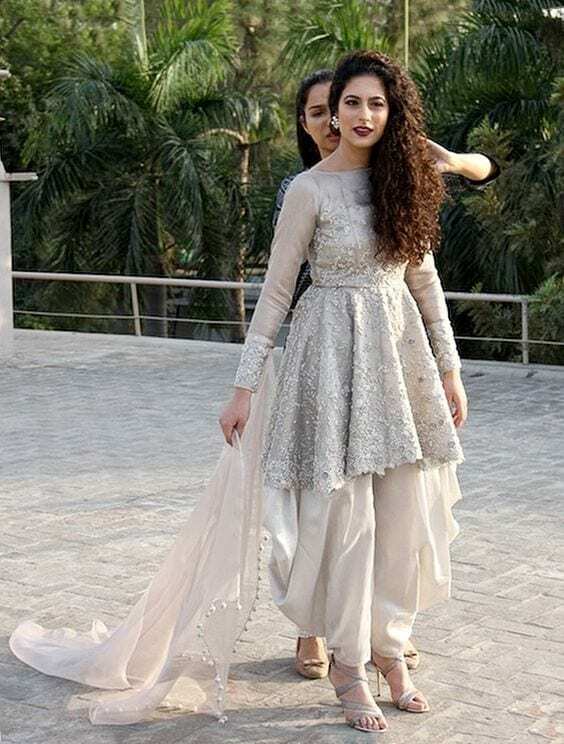 ↓17- Patiala Shalwar Outfit by Maria B.
Maria B. latest lawn collection which features Maya Ali and a load Patiala outfits is just outstanding. Printed patiala bottoms with simple white kurtas look just ravishing on the teenage girls. Zara Shahjahan’s lawn collection depicts beautiful frock with patiala shalwar making it an ultimate look for the summers. The chunri prints with khussas make it all more perfect. Kareena Kapoor is quite obsessed with the Punjabi girl look which includes the patiala dresses in various striking colors. Also, she has been seen wearing a stylish white patiala shalwar with a white top in her famous movie ‘Jab We Met’. Embroidered or tilla work jackets will spice up your traditional patiala shalwar kameez. Also, these can be worn on special occasions like weddings, Eid etc. The royal blue embroidered to with a unique cut will give you a very classy as well as royal look. You can wear jhumkas and khussas to have a more ethnic look. If you are looking for a completely western look then you can add a little innovation to your patiala pants and go for pastel shades along with a stylish western top. Wear it with strappy sandals or gladiator heels. Printed patiala shalwar is a perfect option to wear with t-shirts if you want to have a comfy and casual yet stylish look. 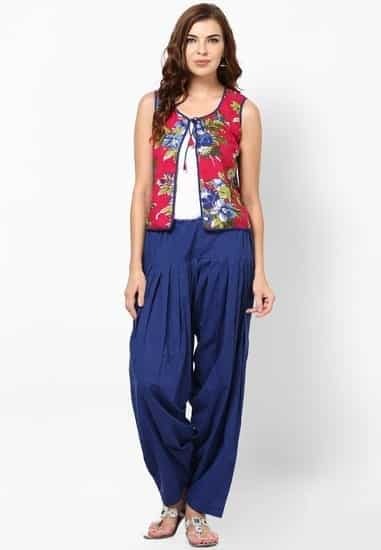 Floral blazers look quite trendy with silk patiala bottoms. Add pastel colors and heels to enhance the appearance. A simple button down shirt with a chunri print patiala shalwar and stiletto pumps is a perfect semi-formal attire. Add a simple jacket or blazer to enhance the look. For a statement making neckline, choose from one of these Latest Kurti neck styles 2017. 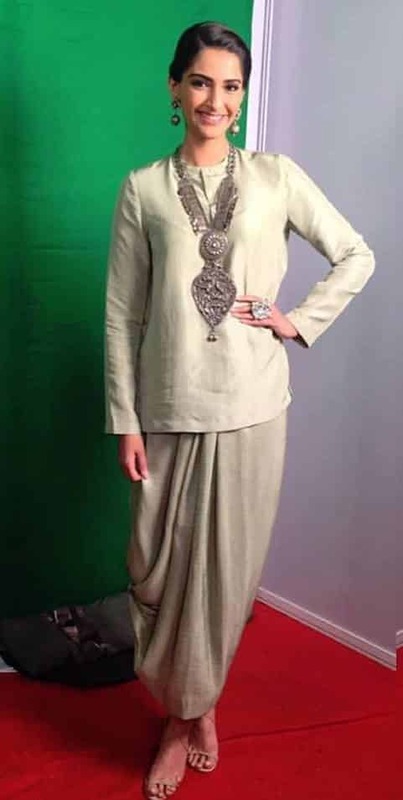 Sonam Kapoor is seen wearing a patiala shalwar and short kurta multiple times with the antique as well as traditional jewellery. A simple button down shirt with a floral patiala shalwar is perfect for a dinner or a beach concert. Crop tops are loved by young girls. They can wear them with silk patiala pants to have a chicer look. Silk patiala outfits are quite popular for weddings and religious occasions. Girls can wear silk outfits in unique cuts like a top with an airline cut or a fitted top with a little embroidery along with a striking patiala shalwar. And don’t miss out these Latest Shalwar Kameez Designs for Girls. Traditional patiala dresses also look chicer in trendy prints and with embroidered dupattas. Khussas are a must with these traditional shalwar kameez dresses. Eastern jewelry like jhumkas, kundan and polki are just a perfect option with traditional patiala dresses. Along with khussas, you can also wear peep toe heels or stiletto pumps if you’re going for a unique cut. 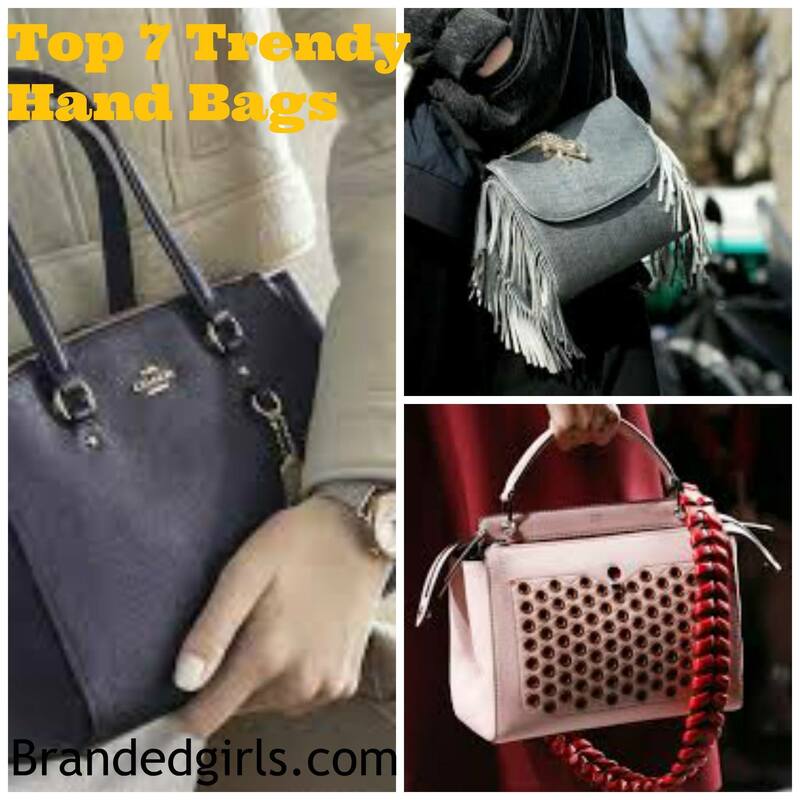 Add clutches or strappy bags to spice up the look. Women who are not a fan of very bright shades can go for pastel shades which look equally good. They can add a dull gold or metallic silver khussa for a little trendy look. 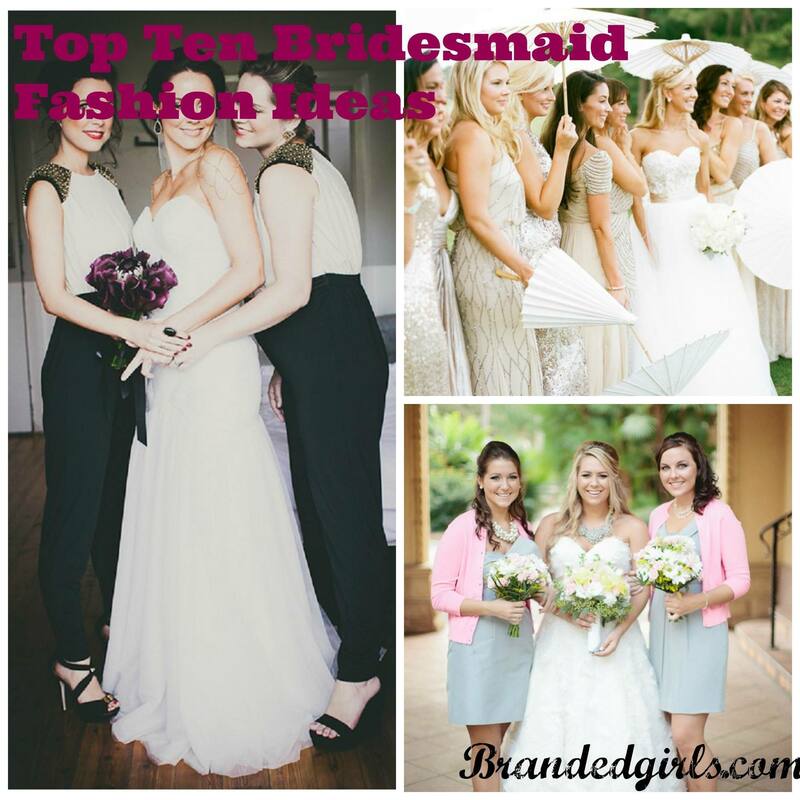 I hope you liked these ideas and you will try some of them in this season.